• New Ghost Slot Technology hides the crown slot but keeping the benefits of higher ball speeds and increased forgiveness. • Low-profile, upside down design creates large impact area low in the face for more consistent contact, and high launch. • Original tri-level sole design reduces turf interaction for better performance out of any type of lie. 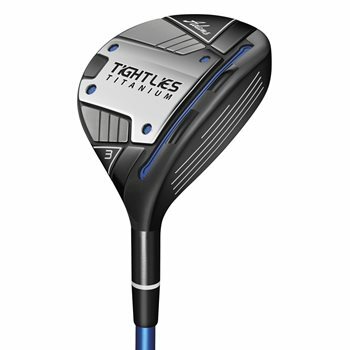 • Titanium club head with a 75-gram steel plate allows for a low center of gravity.